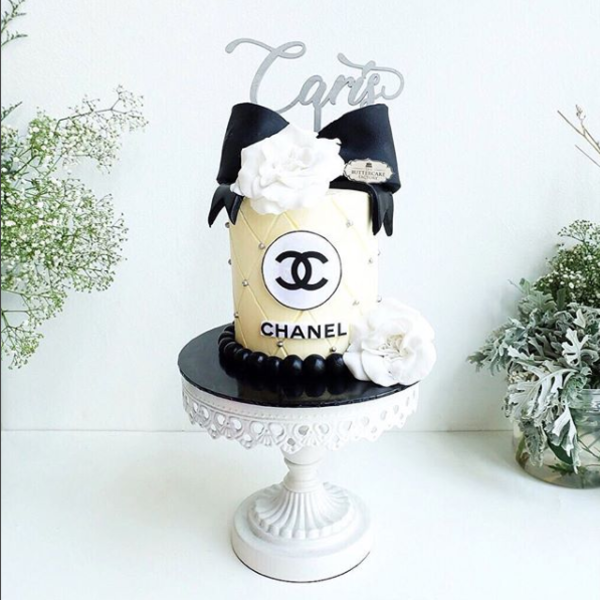 This cake is inspired by Chanel which is elegantly design for the finest party! Picture shown is approximately 1kg suitable for 3-6 pax. Cake topper is not included.